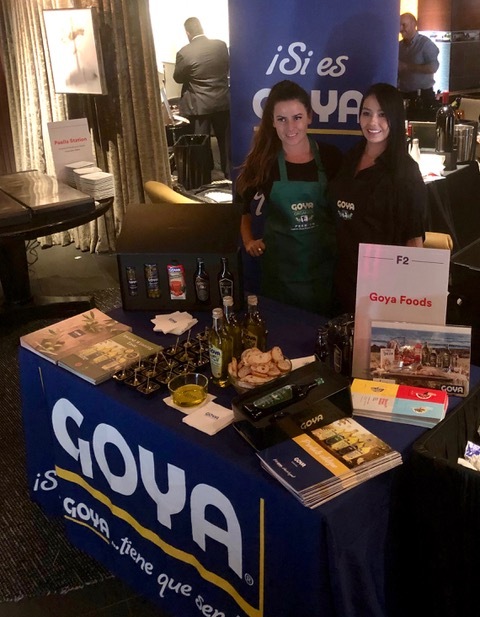 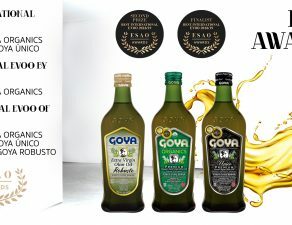 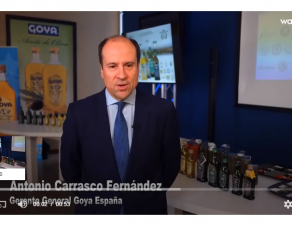 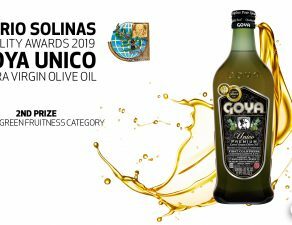 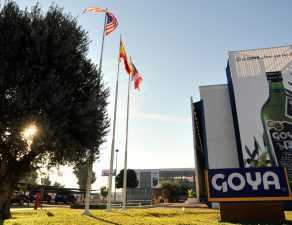 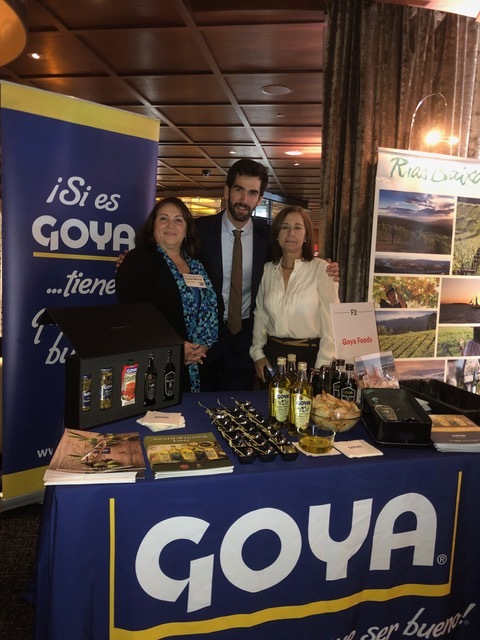 The premium Goya Spain products have promoted part of the selection of spanish products that on November 8, were part of the 25th Spain’s Great Match of Los Angeles. 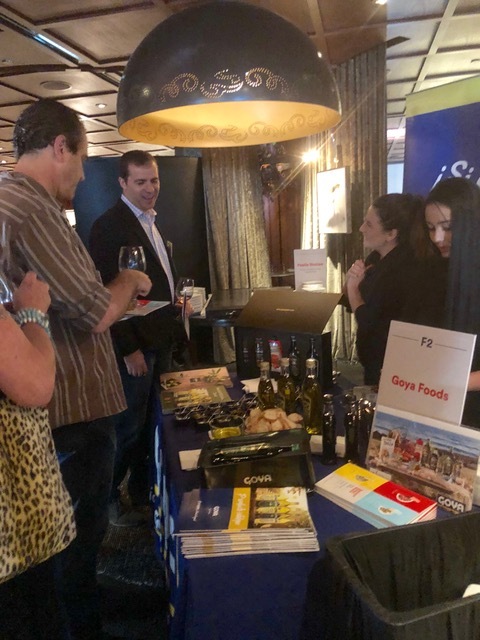 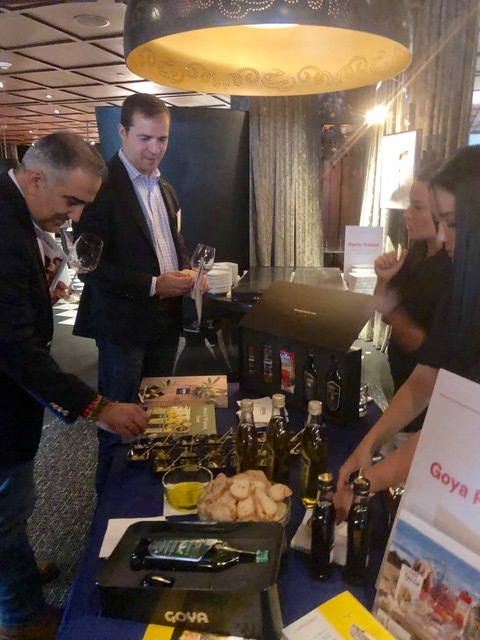 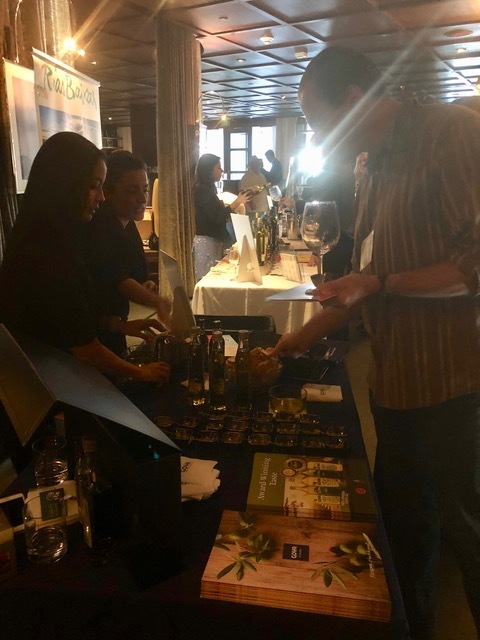 This event promoted by ICEX through its brands Food from Spain and Wines from Spain, took place at The Bazaar at the SLS Hotel, within the framework of the promotional actions that ICEX develops in the US market. 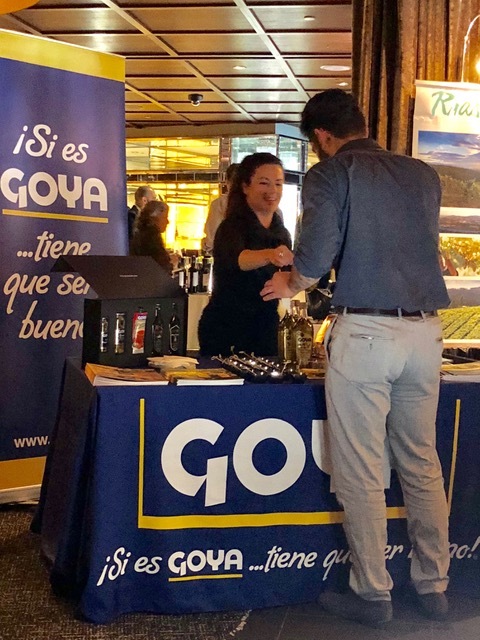 During the 25th Spain’s Great Match, a wine and tapas fair where Spanish wineries and US importers and distributors presented their products to professionals, press and consumers, Goya brought the most traditional flavor from the Mediterranean diet with its table olives, extra virgin olive oils, capers, vinegars and gazpacho. 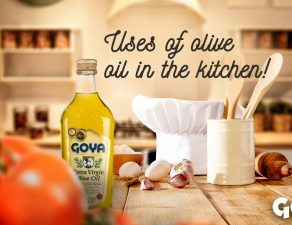 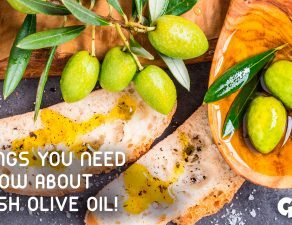 Uses of olive oil in the kitchen! 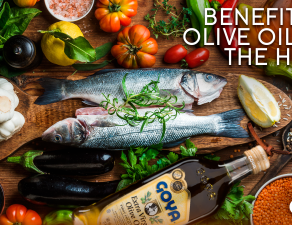 5 things you need to know about Spanish Olive Oil!